WOW! WHAT A NICE MERCURY GRAND MARQUIS. THIS CAR HAS BEEN SERVICED AND READY FOR YOU TO DRIVE. IT HAS AN AUTOMATIC TRANSMISSION AND NEWER BRAKES. 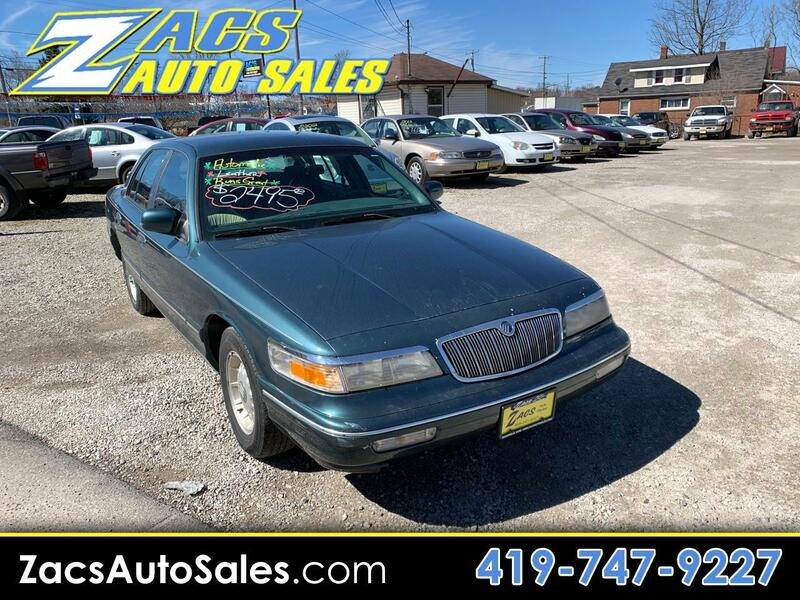 COME IN TO ZACS AUTO SALES AND CHECK OUT THIS MERCURY TODAY! Message: Thought you might be interested in this 1996 Mercury Grand Marquis.